Lice are a common problem seen in school going children though the problem is not restricted to only children. Lice are small microscopic organisms that infect the hair on our head, the body and sometimes even the pubic hair. It is essential to get rid of the lice as soon as possible or you will suffer from severe itching on the infected area. Also, lice spread very fast from one person to another. Hence, it gets important to eliminate the lice and their eggs to arrest them from spreading.There are many over-the-counter medications available for treating lice. These include creams, gels, oils and shampoos. However, there is no guarantee that these will work. In this article we will give you effective remedies for treating lice at home. Lice comb is a comb that is specifically used for removing the lice and their eggs from the hair. Lice comb is very narrow toothed and this helps in removal of the tiny lice. Take some warm castor oil and mix it with eucalyptus oil.Apply it on your scalp as well as hair. Use a wide toothed comb for removing the tangles from your hair. Now start running the lice comb through your hair. You must also keep checking for lice after running the comb through the hair. Kill the lice and their eggs present on the comb. It is recommended that you use the lice comb outside the home. You can sit in your balcony and do this treatment. Even if a single louse falls on the floor or on the bed it won’t take long for you to become infected again. After running the lice comb all through your hair wash off the oil using a strong shampoo and warm water. Do this every day for five days to get rid of the lice and their eggs completely. This is the best and simplest remedy for treating lice and their nits at home. The lice do not respond well to the strong acetic acid present in the vinegar and are suffocated to death. 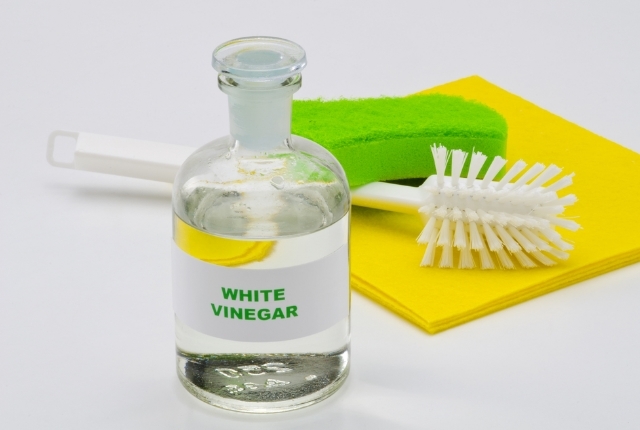 Mix one cup of vinegar with one cup of water. Use medicated cotton to apply this solution on your scalp and hair. Leave on the hair for an hour. Use a lice comb to comb your hair thoroughly. This will help remove the dead bodies of lice and their eggs from the hair. Wash your hair using plain water and medicated shampoo. This treatment should be done daily for four days. At the end of the treatment you will be rid of the lice and their eggs. 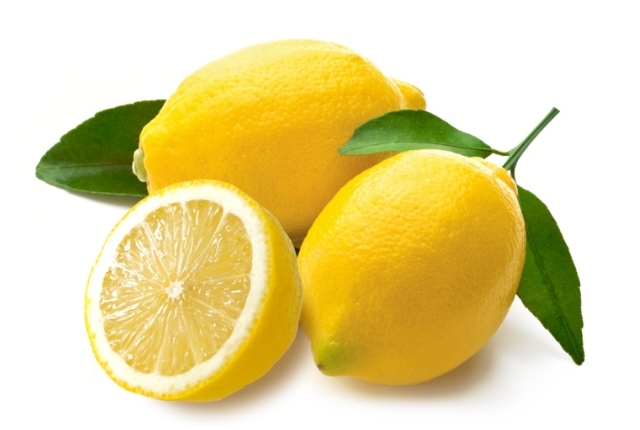 The juice of lemon is strongly acidic in nature and is therefore useful for killing the lice and their eggs. Squeeze the juice of five lemons and using a cotton ball apply the juice on your scalp and hair. You can even rub lemon directly on the scalp. Leave the lemon juice on the hair and scalp for 30 minutes. Run the lice comb through your hair. Wash hair using plain water and medicated shampoo. Do this treatment for a week to completely get rid of the lice and their eggs. Hydrogen peroxide is considered a bleaching agent and is used in many hair colors. 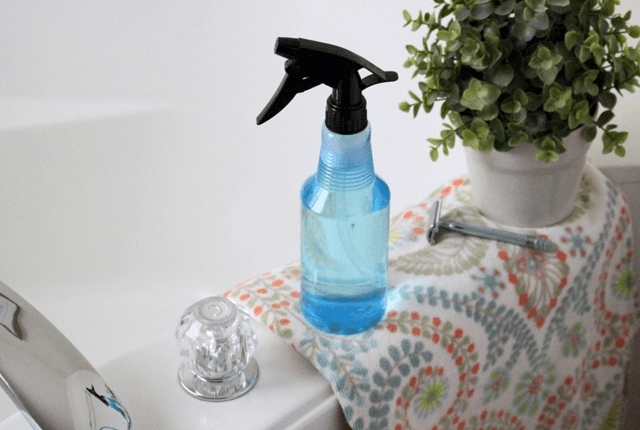 However, the strong chemicals present in hydrogen peroxide are very effective in killing the lice and their eggs. Do not use the chemical undiluted or you will end up with bleached hair. Prepare a solution by combining half cup hydrogen peroxide with two cups water. Soak your scalp and hair thoroughly with this solution. Leave on for 45-60 minutes. First, comb your hair with lice comb and then wash the hair using shampoo and plain water. Only one use of the treatment will effectively kill the lice and their eggs. For the next three days run lice comb through your hair for complete removal of the dead lice. The strong acidic properties of boric powder make it effective in getting rid of the lice and their eggs. 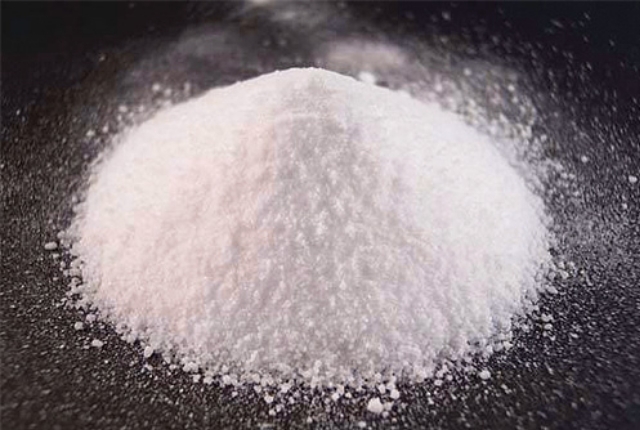 In a bowl combine three tablespoons of boric powder with sufficient amount of water to prepare a paste. Apply the paste on your scalp as well as hair. Wrap the hair in shower cap and leave on for a couple of hours. Wash the hair using shampoo and water. Run lice comb through your still wet hair to remove the dead lice along with their eggs. Doing this treatment only twice will help you get rid of the lice. It is very important to keep yourself neat and clean at all times to avoid getting infected. Lice can be prevented if you keep your hair clean and trimmed at all times. If you are living in hot climatic conditions then shampoo your hair every day or every alternate day to ensure that you never become infected with lice. Do not share your comb and towels with any other member of the family. Wash your comb every day and your towel once in four days. Vaseline petroleum jelly is effective in killing the lice because of the presence of petroleum in the product. Petroleum suffocates the lice easily and helps in their easy removal from the hair. However, it can be difficult to get rid of the greasy Vaseline form the hair easily. 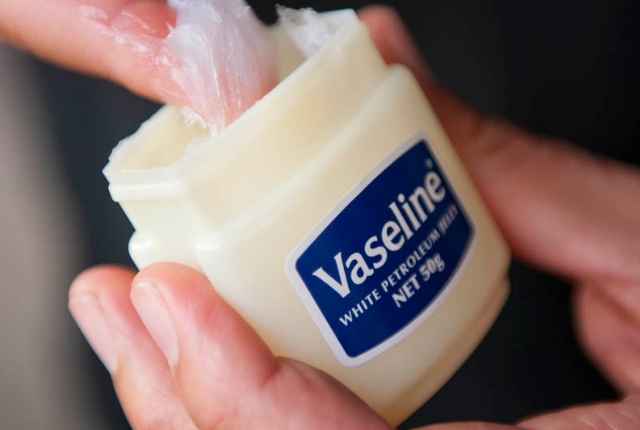 Mix Vaseline with olive oil (for easy application) and apply the mix evenly on your scalp and hair. Leave the Vaseline on the hair for a couple of hours. Sprinkle some corn flour powder on your hair for easy removal of the Vaseline. Wait for five minutes and then wash the hair using shampoo and warm water. Towel dry your hair and then run lice comb over your hair to remove the dead lice and the eggs from your hair. The treatment should be done three days in a row to remove the lice completely from your hair. Application of Vaseline will not only remove the lice from your hair but also make them softer and shinier.